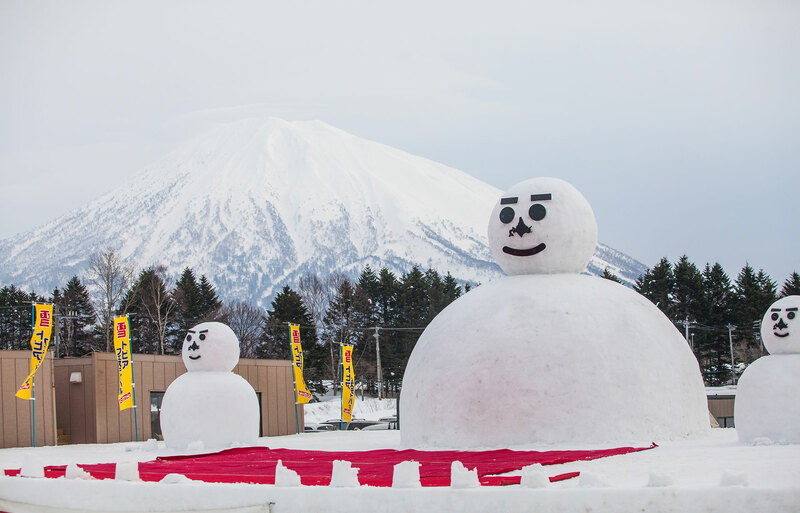 Kutchan town’s very own snow festival returns for 2019! Kutchan town is famous in Japan for two things; snow and potatoes. Yukitopia festival is held at Asahigaoka ski hill in Kutchan and celebrates both of these things with this fun family-friendly event. There are food stalls, rides, slides and entertainment for everyone to enjoy. 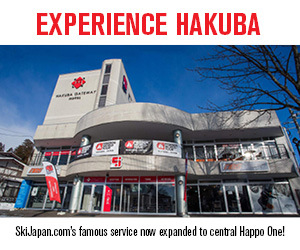 Free shuttle buses from Hirafu to the festival venue at Asahigaoka ski hill run on both days.